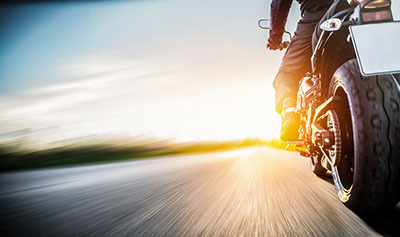 Tempe, Arizona—An accident claimed the life of a motorcyclist during the Thursday afternoon rush hour on U.S. 60 near the Mill Avenue exit. Phillip Grant of Chandler was riding his motorcycle in the HOV lane when he collided with another vehicle. This first impact sent Mr. Grant into a second vehicle in the adjacent lane. A Tempe Fire Department spokesman said Mr. Grant laid his bike down before being thrown into traffic where he was struck. Mr. Grant, who was wearing a helmet at the time of the accident, was pronounced dead at the scene. 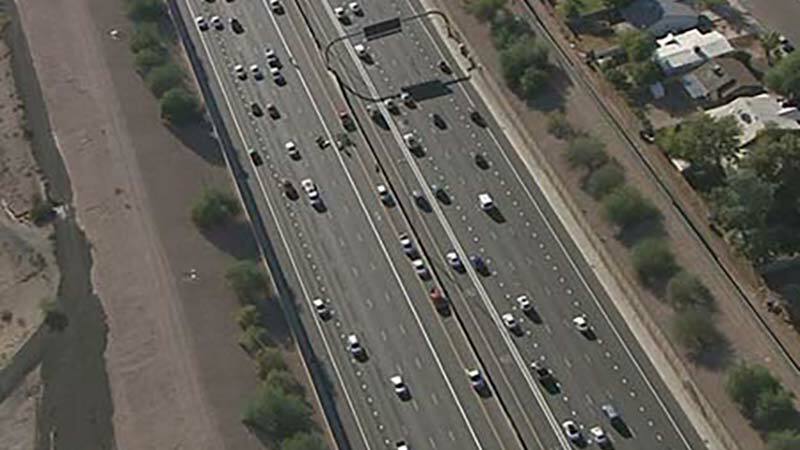 The cause of the accident remains under investigation by the Arizona Department of Public Safety. We extend our condolences to the Mr. Grant’s family and friends at this time of great loss for them.